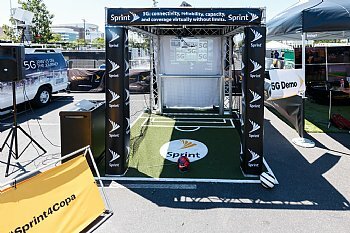 Kick Point is an exciting and versatile interactive soccer game rental that engages fans to test their speed & accuracy of their goal scoring skills. Kick Point displays the speed of the fan's soccer kick once the ball enters the goal. Once the soccer ball passes through one of these targets another display will appear. This display can be branded as well. 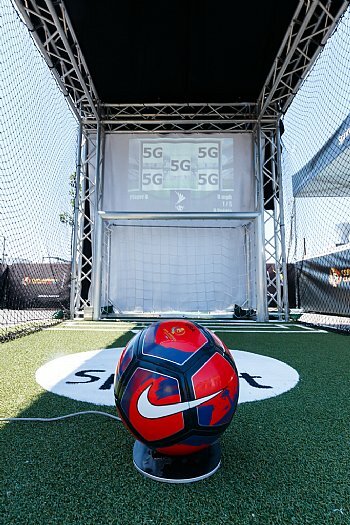 Branding of this interactive soccer game rental from a software prospective can include branding the ball that appears on the screen, branded logos, choice of music or chants at different intervals throughout the experience, and branding of specific messages. 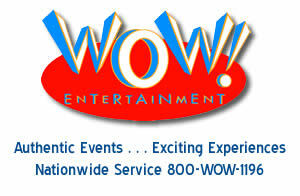 Please contact a WOW Entertainment event specialist at 800-969-1196 to discuss about the numerous software branding options available for Kick Point. The field for Kick Point can be branded as well as the surrounding trussing.